You know the phrase ‘don’t forget to take your medication’. It’s true; remembering to take your medication can be a struggle and even more difficult if you’re trying to help your loved one remember! 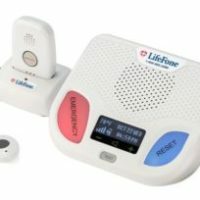 At LifeFone, we offer medication reminders and tips. Posted on: July 3, 2018.